Sorry for the two week absence of posts, but I have been very busy with personal matters and getting around to a simple post can sometimes become a challenge. 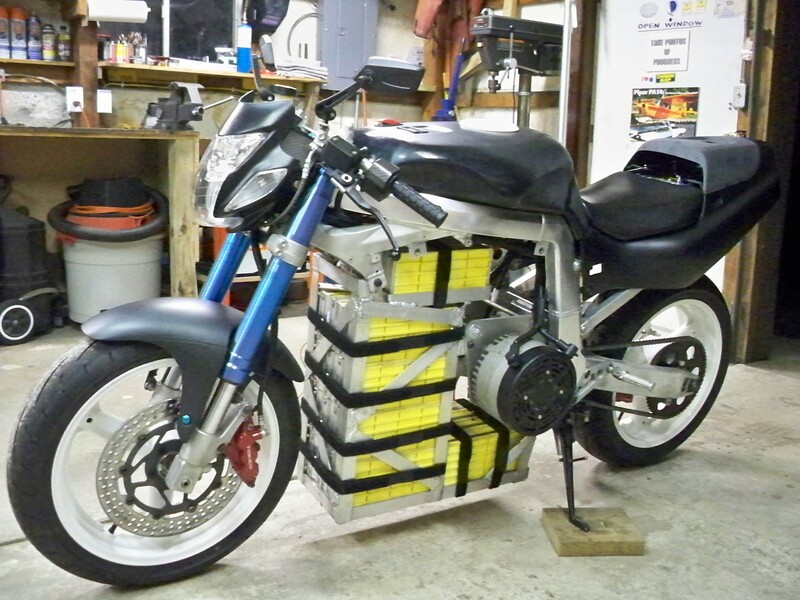 The E*Speed has been progressing nicely, I had some minor chain clearance issues with the motor mount and swing arm, but luckily I was able to take care of it by machining material off the sprocket hub, and wheel hub. 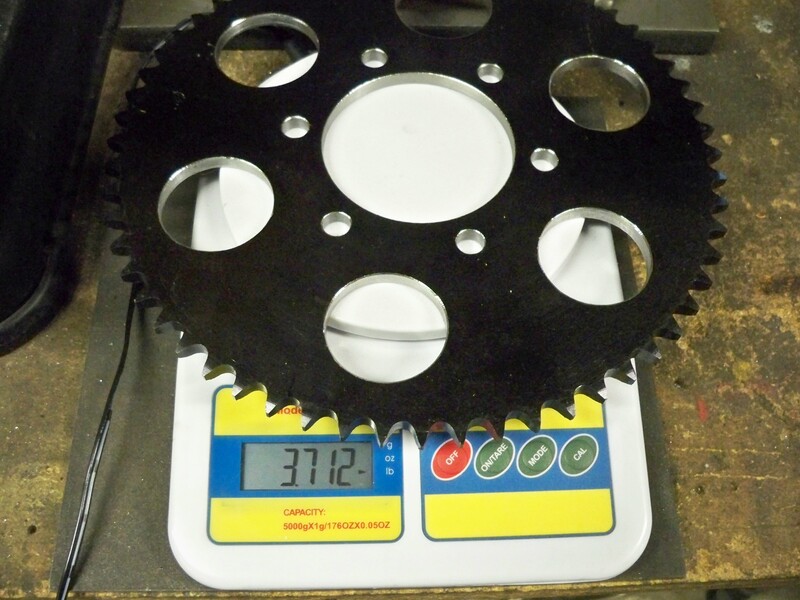 When I received the steel sprocket, it was completely solid and weighed in at 5.31 lbs! 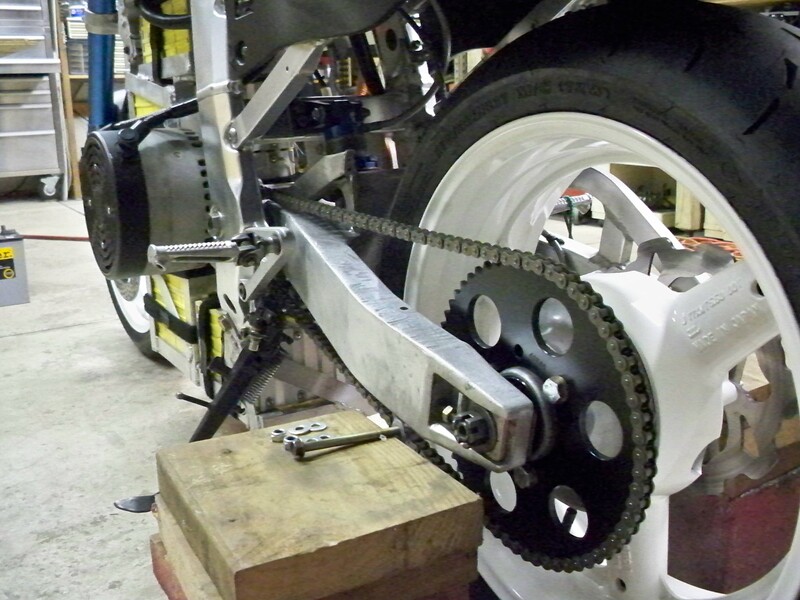 I was surprised with the weight, when I had my friend hub match the sprocket to the rear wheel hub I also had him remove some large lighting holes and reduced the total weight to 3.71Lbs. This rotational weight is important to reduce because the higher the rotational weight, the more energy it takes to move it, thus your range will be reduced. I decided to not only use the amp gauge capabilities of the “cycle analyst” but add another motor usage amp gauge, this will give me a live feed of exactly how many amps I am feeding into both motors. This is a very important number because constant over powering of your motors can quickly over heat the brushes and destroy them. 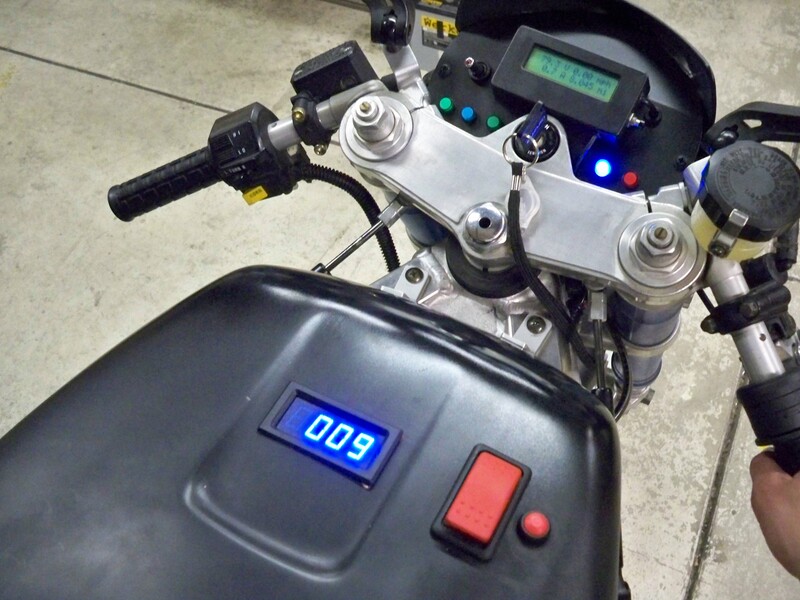 Its also nice to know for efficiency, the lower you keep the amp gauge, the further you’ll go on a charge. wiring the amp gauge can be a challenge in its self, the amp gauge requires a completely isolated power source, in other words, if your chassis ground is shared with the 12v DC/DC and the 72v pack then you cannot just wire the 12v amp gauge to the ground, it will receive a 72v ground loop and destroy the gauge. 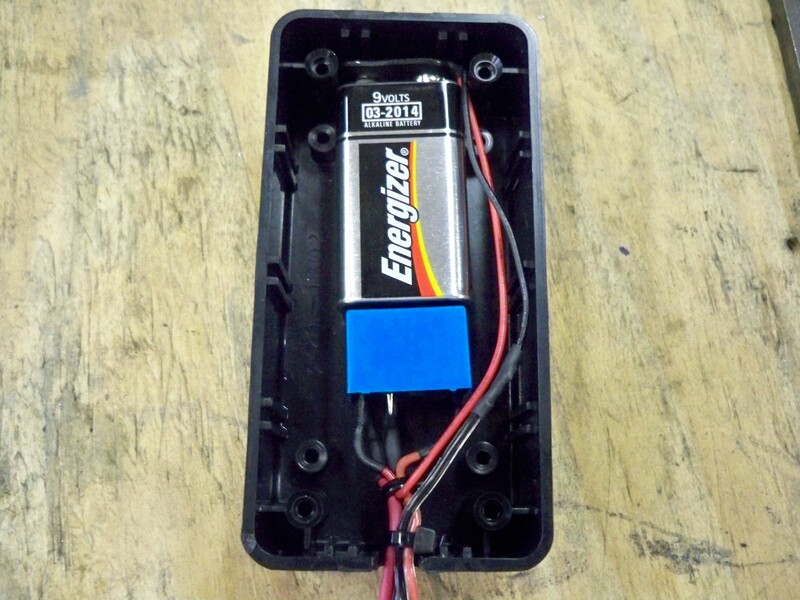 I got around this by making a 9 volt isolated power module. This is simply a 12v relay that is powered up by the DC/DC converter and then connects the 9 volt battery to the LED amp gauge. 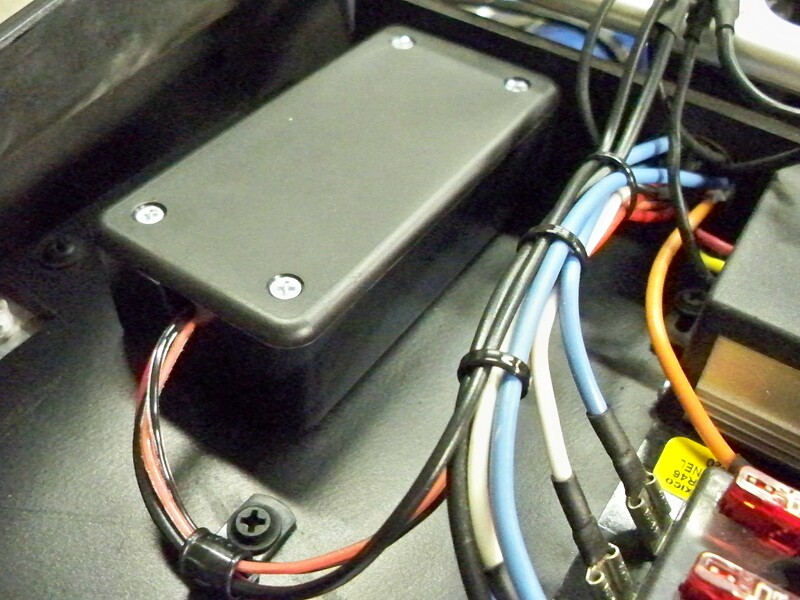 Since the gauge is LED powered the 9 volt battery will supply the gauge with plenty of power to last an entire riding season. 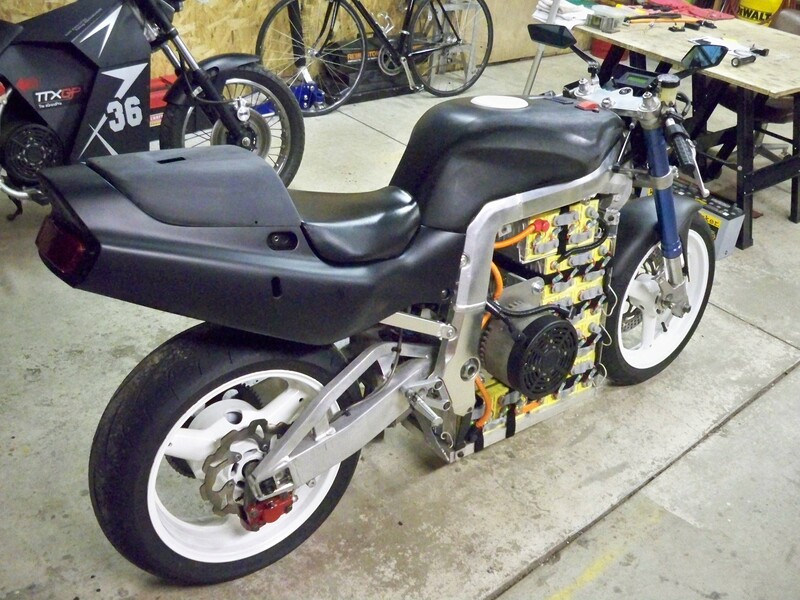 Here are some very recent pictures of the motorcycle, I will start some testing when I cut vents for the speed controller and install the motor temp gauge, then the body will be assembled. stay tuned for test drive videos soon!